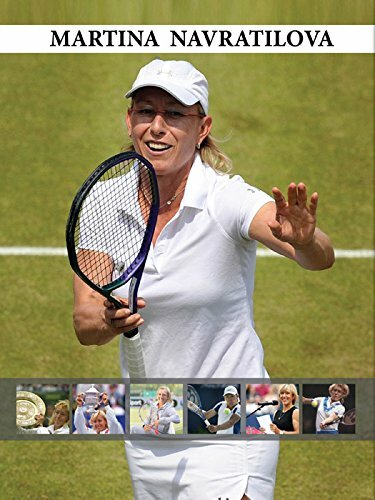 "I was very nervous," Navratilova said later. "It came off. She said yes. It was kind of an out-of-body experience. You've seen people propose at sporting events before, in movies, in real life. Here it was happening to me. It was like I was watching myself do it."